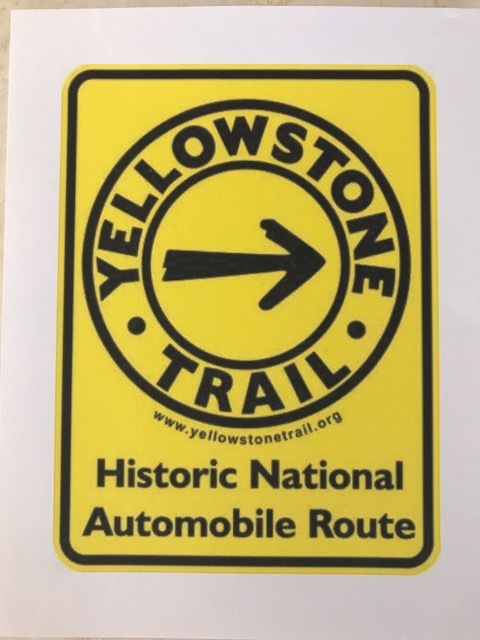 The Yellowstone Trail was the first transcontinental automobile highway in the United States through the northern tier of states, Washington through Massachusetts. Yet too few people are aware of its existence or its social, political and economic effect on either the local communities or the nation. It began in South Dakota in 1912 and quickly expanded to run from the Twin Cities in Minnesota to the Yellowstone National Park in Montana. The park was a great tourist attraction. While the intent of the founders was to create a highway from coast to coast, marking of the whole route took considerable time. In 1914 it was formerly extended to the Idaho border in the west and to Chicago in 1915. By 1917 the entire route was established. This route is truly a piece of history and a national treasure. 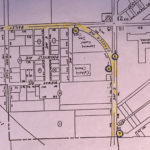 After reading, with interest, about the Rohman road in Sunnyside being part of the Yellowstone Trail and seeing road signs in Zillah depicting the Yellowstone Trail, the Granger Historical Society did some research. We have about six tenths of a mile of the Yellowstone Trail within our city limits. Trail markers were purchased by the Granger Historical Society and installed by Granger Public Works. 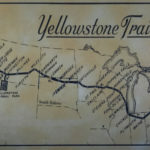 Granger’s section of the Yellowstone Trail is dedicated to Margaret (Jaquish) Eddie, the Jaquish Family, & all the others that followed the Yellowstone Trail to settle in Granger. In September of 1927 Roy and Louise Jaquish and their seven children (Margaret Eddie was one of their children) left Wisconsin for their trip west. Driving their almost new Model T Ford, they followed the Yellowstone Trail. Every 15 or so miles there would be a large yellow stone along the road and once n awhile a rough wooden sign giving the miles to the next town. The family settled in Granger and all the children graduated form Granger High School. Roy was elected may of Granger, and he also served on the city council and irrigation board. Louise was also active in the Granger community. She was a charter member of the Granger Library Club and the Satus Garden Club. She also was a sixty year member of the Rebecca Lodge. She lived to celebrate her 100th birthday.